Patience is a fruit of the Spirit, but it is often difficult to find. 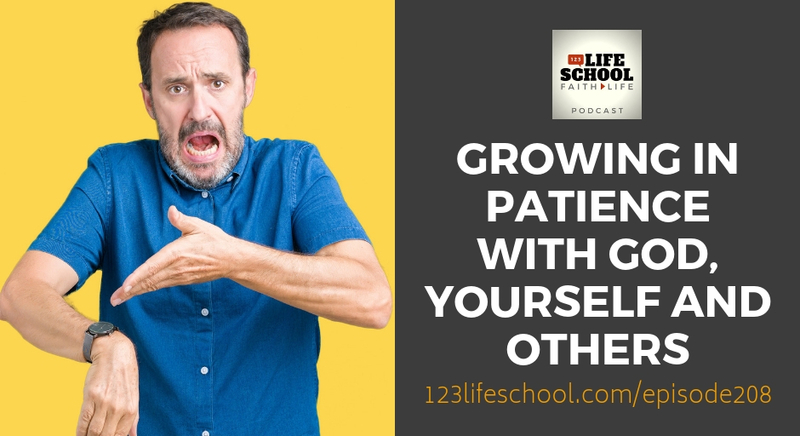 How many people would label you “a patient person”? The roots of impatience lead deeper than you might imagine, and the effects compound each other. 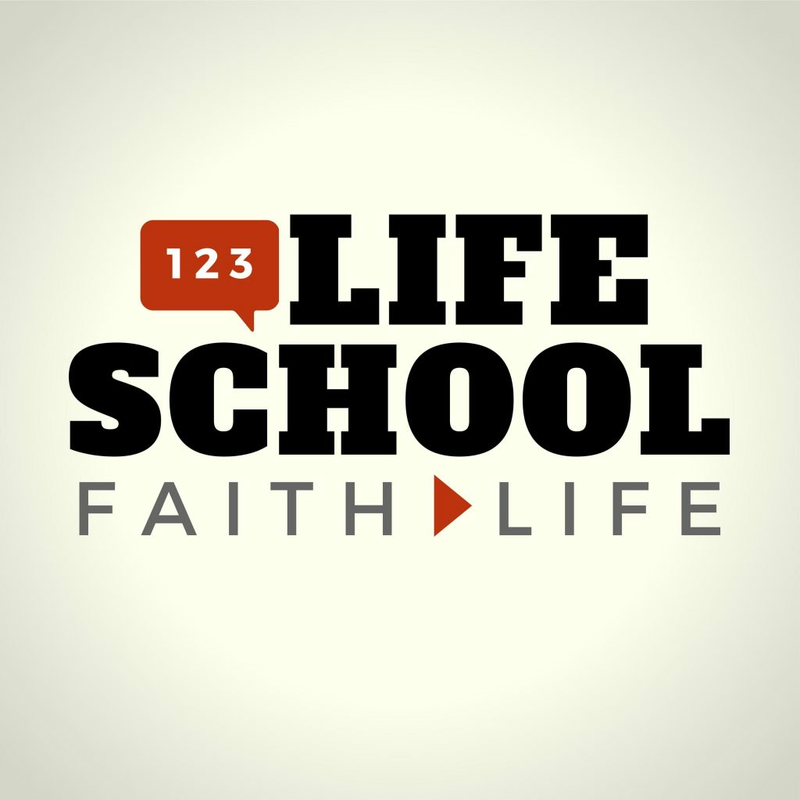 This week on the Lifeschool Podcast, we’ll look at the immediate and lifelong benefits of growing in our ability to be more patient… with God, with others, and with ourselves. An impatient person has a hard time waiting for others or does so with great reluctance. An impatient person feels anxious or upset when things do not go according to their hoped-for plan. There is a pretty big ME focus connected to impatience. The roots of selfishness and false sovereignty that are behind our impatience. The connection between unhappiness and impatience with myself. How the Gospel speaks hope into our need for Spiritual Patience. 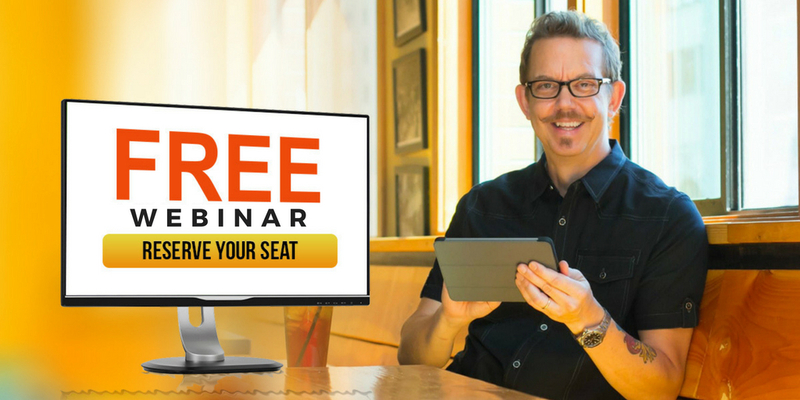 A 15-minute exercise to uncover your areas of greatest impatience and why.